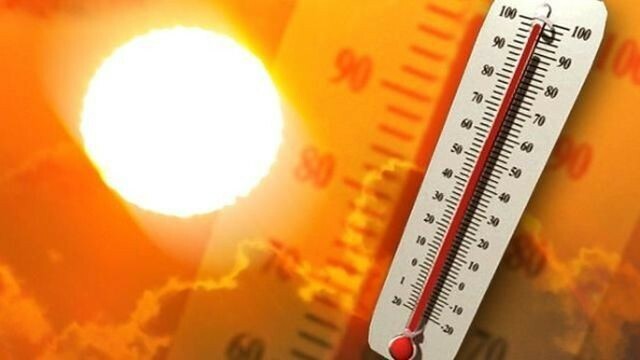 The National Weather Service has issued an Excessive Heat Warning for the township and the surrounding area until 6 p.m. this evening. The heat continues in Cherry Hill Township and the surrounding area today. Cherry Hill is under an Excessive Heat Warning for the second day in a row. The heat warning is set to expire this evening at 6 p.m. Temperatures today could reach as high as 95 degrees, with heat indexes potentially topping 100 degrees. Showers and thunderstorms this afternoon may bring some relief to the area according to the National Weather Service. Cooling centers in Cherry Hill Township will again be open today. The Cherry Hill Office of Emergency Management has designated the Carman Tilelli Community Center, the Cherry Hill Public Library and the Cherry Hill Mall as cooling centers in the township. Residents are asked to limit their time outdoors today, stay hydrated and to check on neighbors who may need assistance, especially senior citizens. Camden County seniors age 60 or older with an income of $25,000 or less per year are eligible to obtain a free fan from the county. For more information, call the Camden County Division of Senior Services at (856) 858–3220.